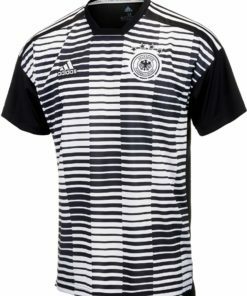 This Youth adidas Germany Home Jersey 2016-17 is almost too good to be true. 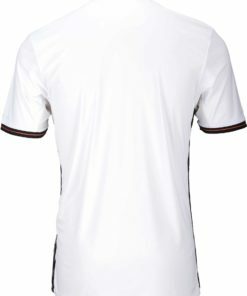 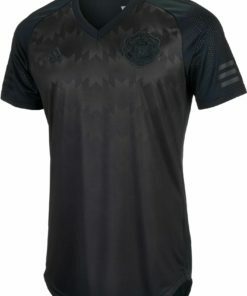 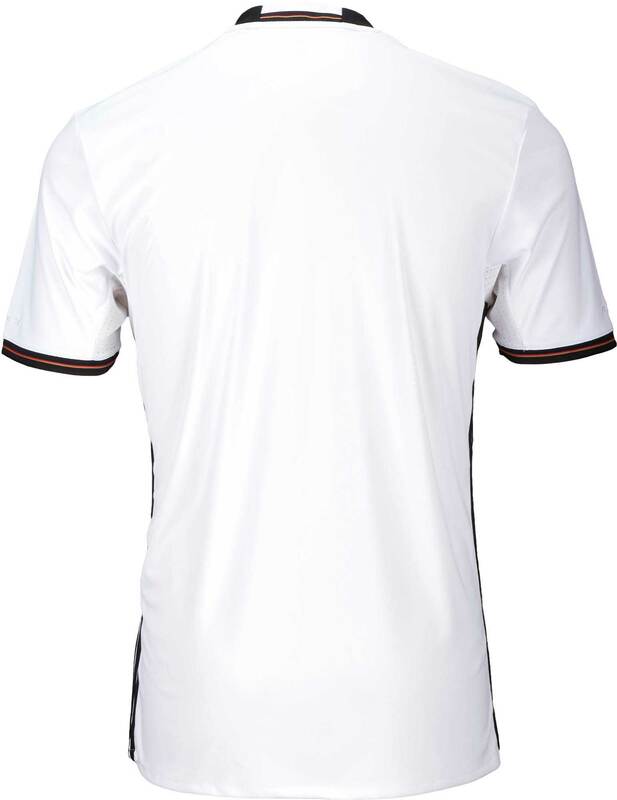 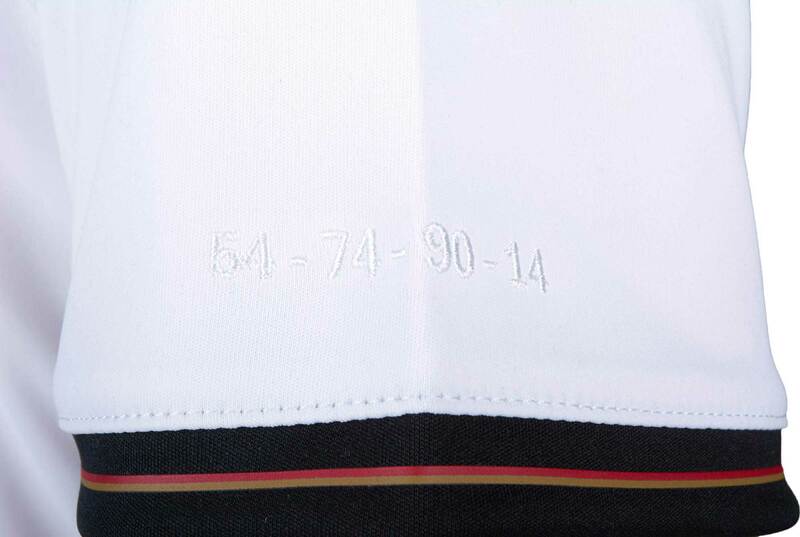 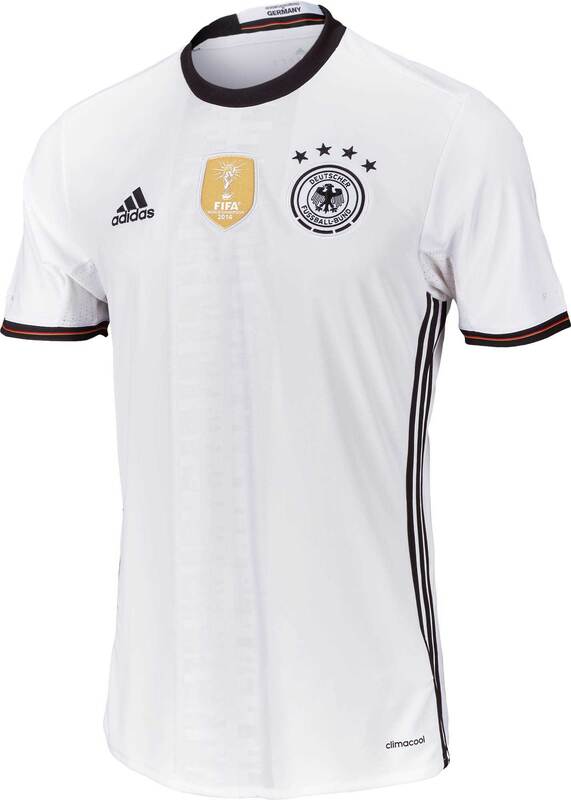 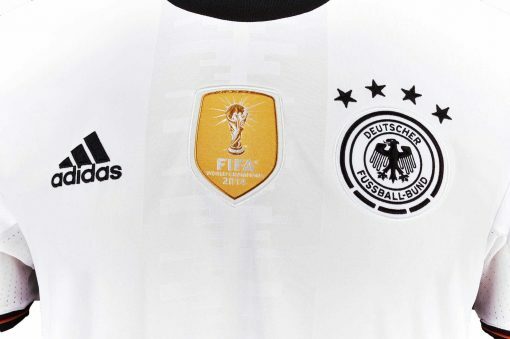 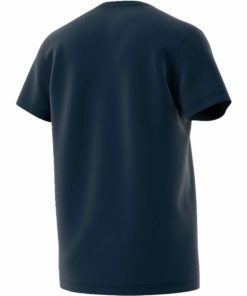 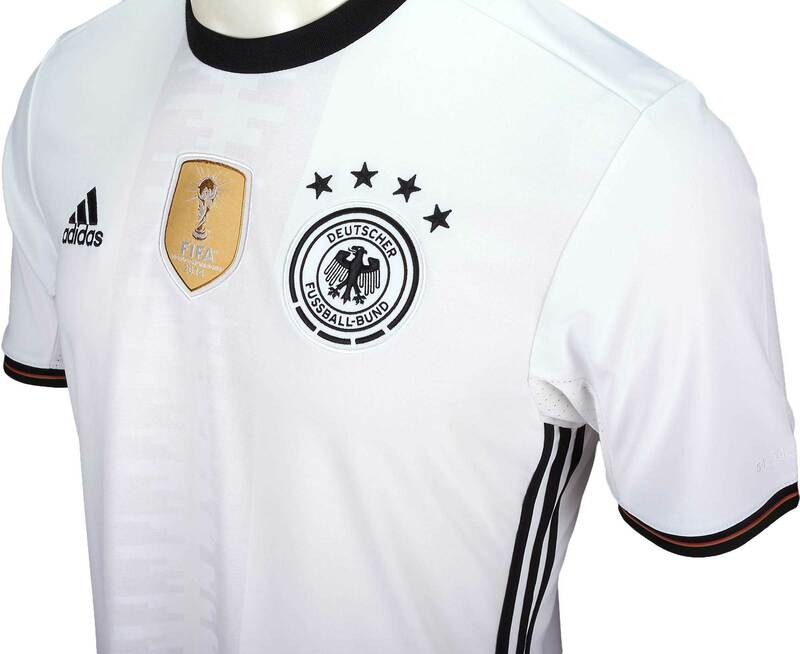 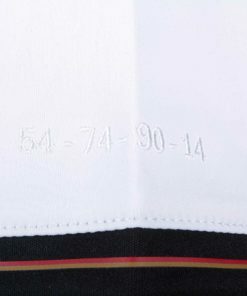 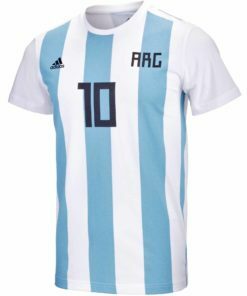 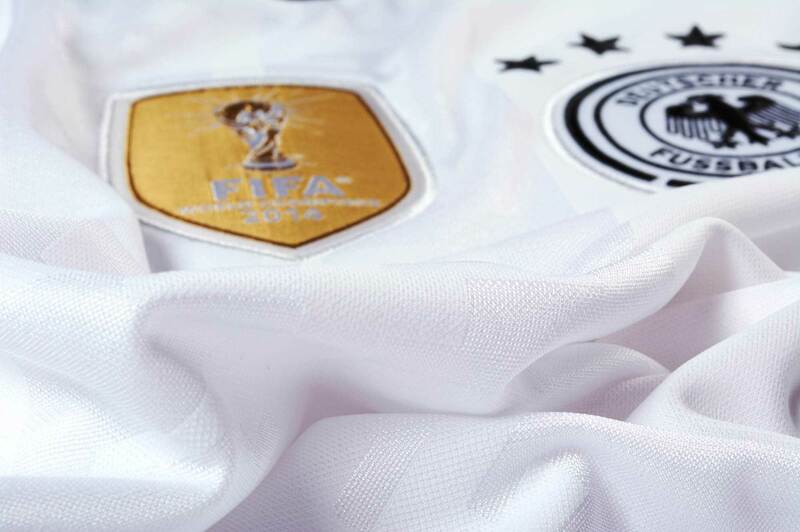 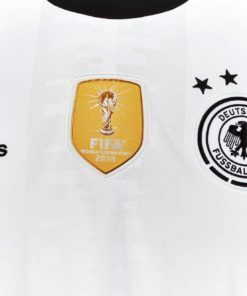 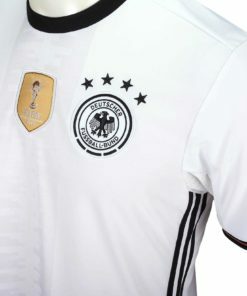 In a pristine white shirt with black cuffs and collar, it’s difficult to envision a sharper Germany jersey. This is the youth cut, so the kids can get involved in repping the brilliant efficiency of the German national team. 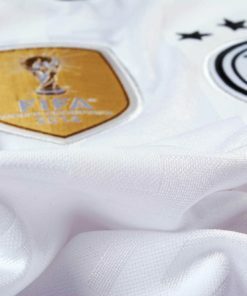 That gold FIFA World Cup champions patch in the middle only makes the bragging rights easier to reference! 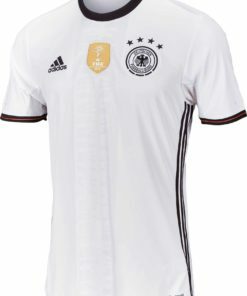 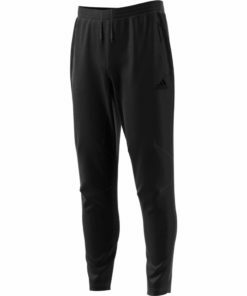 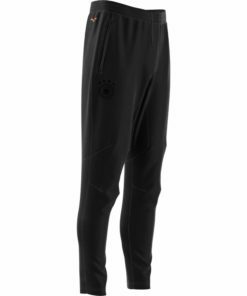 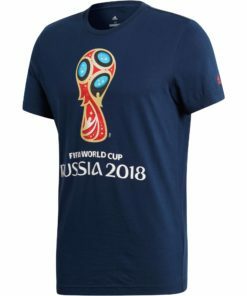 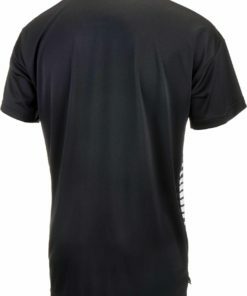 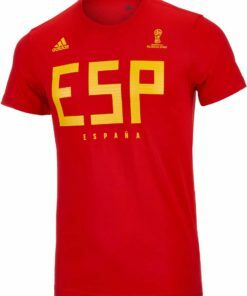 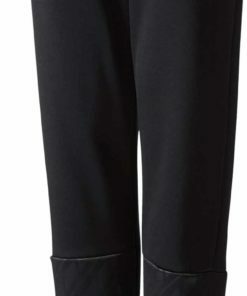 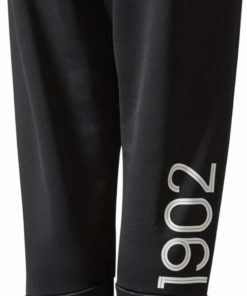 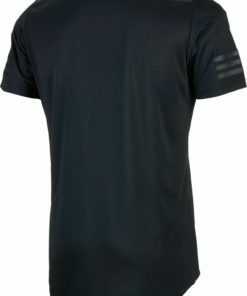 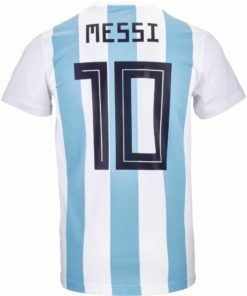 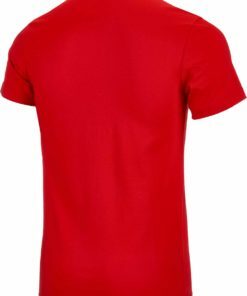 All of your Germany apparel is at SoccerMaster.com for you shopping pleasure!